With hard work and dedication, Thomas Link (aka Mister Link) is proving out Rudyard Kipling’s poetic assertion. 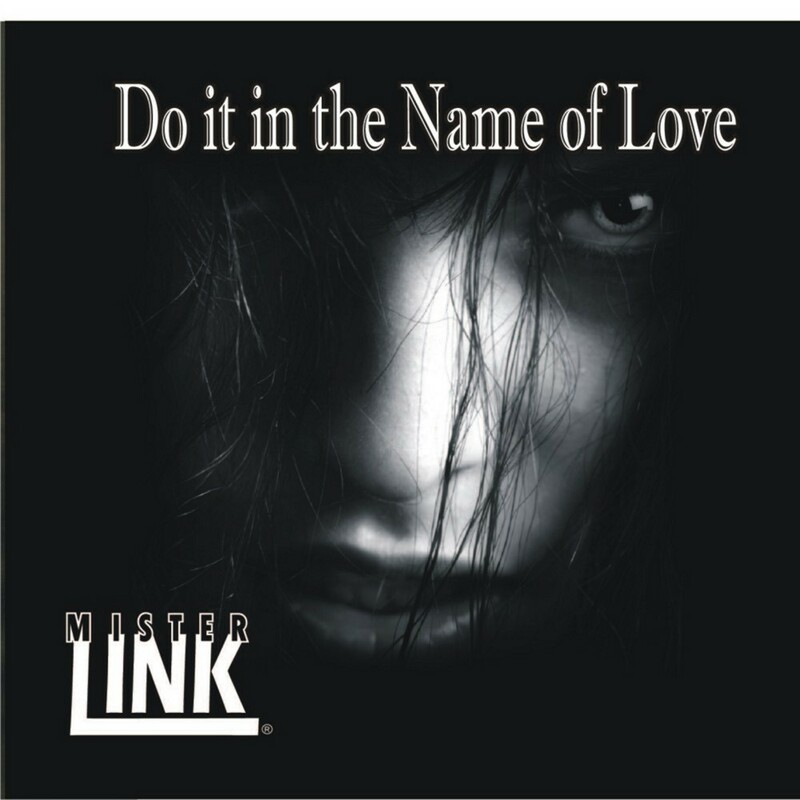 Mister Link now has bragging rights to a full-length recording under its belt, and another one on the way. Link is quickly realizing that individualistic self-reliance may have been his missing link all along. In the age old nature versus nurture debate, Link clearly believes he was born a musician, rather than merely choosing the creative vocation. For evidence of Link’s musical eclecticism, look no further than “Swingin’ Christmas,” an inspired blast from the past he describes as “unabashed big band swing. But then it is a Christmas song.” He reminds us that “so much of Christmas music is filled with the sounds of great jazz and swing favorites by modern artists, like Michael Buble and Harry Connick Jr., as well as classic swing-era singers, like Frank Sinatra and Tony Bennett. If Jim Morrison sang swing, who knows what we’d get! So why not a little Christmas tribute in song? However, this particular swinging salute is more a side path than a main road. “Most of my music is rock,” he says, “with elements of classic, modern, country-rock, folk and even a little island calypso (see also the island-aligned “Deserted Sand”).” A reviewer for We are Listening agreed, saying Link’s “voice has great qualities and color to it! Of course, reminiscent of Jim Morrison, but also it has its own unique expression to it.” This reviewer also heard traces of R.E.M., The Doors, The B-52s and Led Zeppelin in Link’s early efforts. 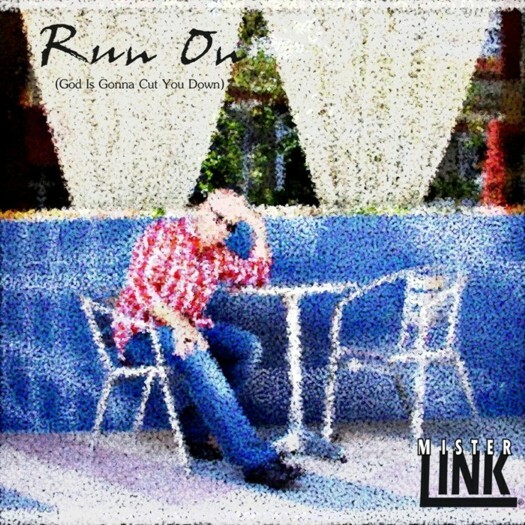 Title track from the latest album from Mister Link! What will you do in the name of Love? “Sixteen Tons” is Mister Link’s take on Merle Travis’s classic lament of hard times and unforgiving employment giving it a new funky, jazz-rock feel: still a reminder that every generation faces trial and tribulation in a harsh world. Some say a bit like the Cars, or maybe the Tubes? Don't know, but hopefully you'll like this rock song with a bit of a pop-retro feel. 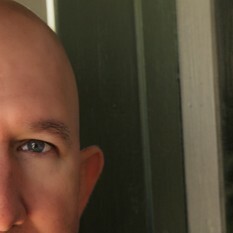 I'm an unrepentant rocker, but so much of Christmas is filled with the sounds of great jazz and swing favorites by modern artists like Michael Buble’ and Harry Connick Jr., as well as classic swing-era singers like Frank Sinatra and Tony Bennet - why not a little Christmas tribute in song! Every great teacher speaks to us of helping the hungry and homeless - who is listening? In every life, Love begins a new chapter, and new act in the human drama. Is it true love, marriage, and chance for escape and redemption? Take my hand and I'll take you away! The Internet is a dark and scary place, but when you're crazy in love, who cares? Love should be Color Blind... why is it so hard to accept each other for who we are? Just a little country-esqe take on why I write songs of love - for you! True love knows know boundaries - no race or color. Why is that so revolutionary? Sometimes you get in the way... and life runs you over! Oh well... That's Life! Can the pain of love drive one man to leave his humanity behind? Mister Link's own take on a traditional folk song made famous by performers like Johnny Cash, Elvis, Moby, Tom Jones, and others. Venturing away from traditional roots to a stripped down, alternative blues-rock take on this song, it nevertheless retains that plaintive, admonition that evil eventual finds its just reward. Rock with a social conscience that still maintains a spirit of fun, romance, and an occasional touch of wistful longing: a bit modern, a bit retro, a little bit bluesy, a little bit pop. Your story reminds me a bit of me - I wrote my first song after the kids left home and had to teach myself the guitar to get the tunes out! Good luck here - some great tracks! 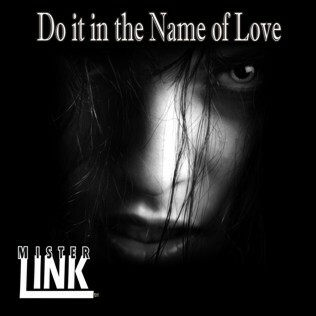 Mister Link will be the signature artist opening Dave Cook's Zoo on Celtica Radio this Monday. Happiness :) http://www.celticaradio.com/podcast.html. You can download the podcast starting this Monday January 7th. A nice review from Nick DeRiso at Something Else! 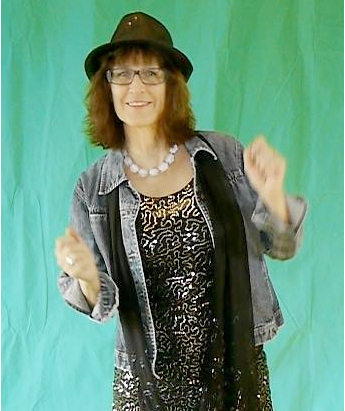 Adventurers, Jugglers, Minstrels 3 Thanks so much for playing my arrangement of "Sixteen Tons". Cool Station! Alternative Pop Rock Got to give a shout out to KIAC Alernative Pop Rock for playing Photoshop Girlfriend! Thanks so much! Featured Songs And also a BIG shout out to KIAC Hit Line for playing Photoshop Girlfriend! Thanks so much!